Subscribe. Share. Drive for free. Here are your first 1500 points! Share your RPM code on social media and even your friends get discounts! ...and when friends you invited buy any driving experience, you earn points! 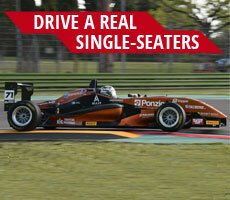 Your RPM points become a real driving experience on racetrack!